Following my recent post from the dawn of modern commercial aviation (see Constellation Crossing) I thought it would be interesting to compare the state of air transport today – 69 years later. So, in my incessant web trawling, I came across the website of the Air Transport Action Group (ATAG), a non-profit dedicated to giving the global industry a common position and strategy on important issues. And that means a whole bunch of fascinating content for anyone with a stake (professional or emotional) in aviation. So if you’ve ever felt your love of airplanes was a somewhat dirty secret, set it free! Here’s what you should be telling people at parties, so you can convert those guests with more earth-bound interests. Commercial aviation was born on January 1, 1914. That winter morning Abram C Phiel, a former mayor of St. Petersburg, Florida, boarded a Benoist XIV flying boat for the world’s first scheduled heavier-than-air service. Phiel bid $400 for his ticket – and his place in aviation history. The standard fare was a more prosaic $5. 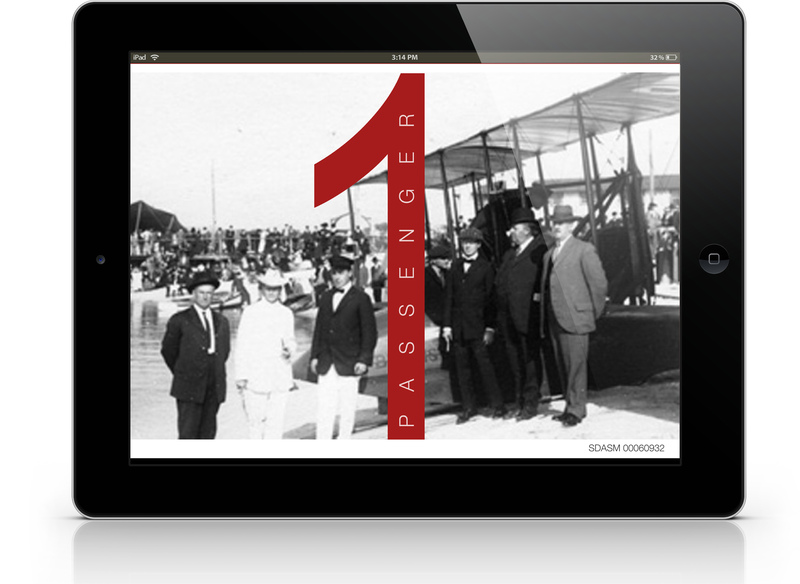 Exactly a century later, on January 1st, 2014, 8.5 million people were hopping onto commercial flights somewhere in the world. Actually, a shade over 65 billion passengers have flown commercially in those intervening 100 years. See all the pixels in your iPadRetina display? That’s a measly 3,063,808. 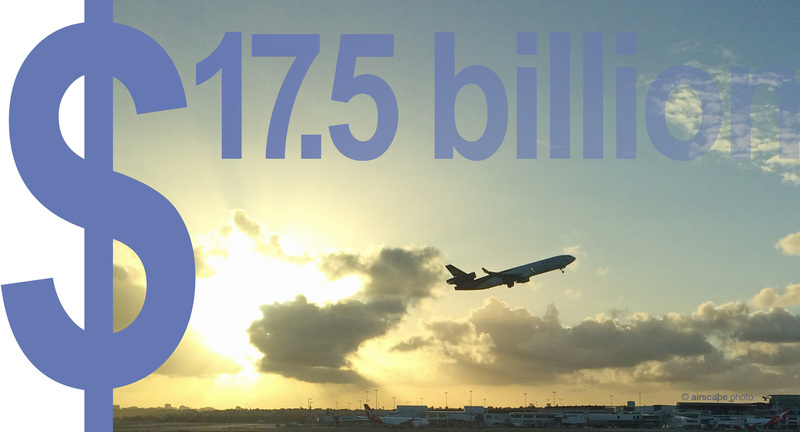 …and most amazing of all, commercial aviation will carry its next 65 billion passengers by 2030. We’re all familiar with the usual gripes people have about aviation: It’s a niche area, it’s noisy, it’s a massive polluter… Actually, most people only value aviation when they want to go somewhere. But they’re not seeing the big picture. In 2014, almost 50 billion tonnes of freight was carried by air – that’s $17.5 billion worth, and over 35% of world trade by value. Better yet, aviation drives a massive $2.4 trillion in global commerce (from direct employment to tourism benefits) and directly employs 58.1 million people in airports, airlines, on-airport services, air navigation and civil aerospace. In fact, aviation supports 3.4% of global GDP, or $606 billion per year. So if it were a country, aviation would rank about equal with Switzerland. You can’t just greenwash aviation. 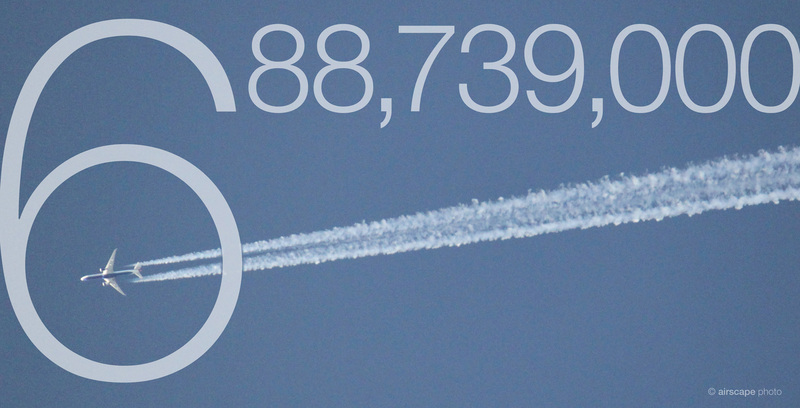 But the 688,739,000 tonnes of CO2 emitted by commercial aircraft in 2014 was less than 2% of total human emissions for the year (at 36 billion tonnes) and only 12% of all transport emissions. Plus some 80% of those aviation emissions came from flights of over 1,500 kilometres, where there’s no practical transport alternative. Aviation will reduce its CO2 emissions by 1.5 per year between now and 2020, cap emissions from that year, then reduce total emissions 50% by 2050. All that in the face of explosive global growth. Today’s jets are already 70% more fuel-efficient than first generation airliners of the 1960s. If every industry was on the same trajectory, we wouldn’t even be talking about this. Meanwhile, advances in sustainable fuels could help reduce aviation’s carbon footprint by up to 80%. Meanwhile a 2011 study found Australia will have sufficient biomass to support up to 46% of both Australia’s and New Zealand’s aviation fuel needs by 2020, and 100% by 2050. Given Australia’s less than shiny environmental record, it’d be nice if to see that happen! Jets like the Airbus A380, Boeing 787, ATR-600 and Bombardier C-Series all operate on less than 3 litres of fuel per 100 passenger kilometres. That’s about the same as a new compact car. And a South African vuvuzela, that horrible plastic horn that stigmatised the 2010 FIFA World Cup, blasts out at 127 decibels. An A380 take-off is just 82dB. Travelling through time is easily as fascinating as travelling through the air. Shortly after airscape’s 1946 Constellation flight with BOAC (in 1948, to be exact) there were 120 scheduled airline crossings of the Atlantic per week. Now, there are 1,200 airliners over the Atlantic every day. But that’s only part of the picture. 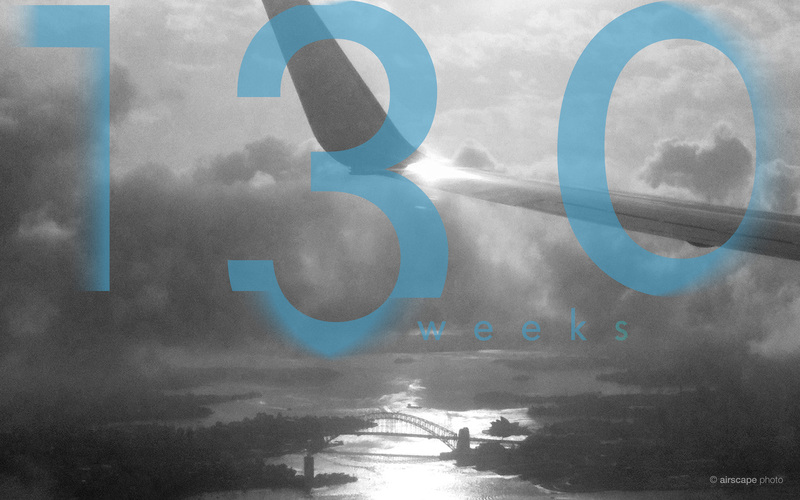 Back in 1945, it would take two-and-a-half years for an Australian on the average wage to earn enough for a return Sydney to London flight at the the lowest available fare. Now, you can do it in 1.7 weeks. By comparison, flying from New York to San Francisco in 1930 cost the equivalent of $3,629 in today’s money. Only, today all you need is $300. And get this – in 2014 there were a total of 1,397 commercial airlines operating 25,332 aircraft over 49,871 routes to provide 37.4 million services for 2.97 billion passengers globally. But all those operators flew in and out of just 3,864 airports worldwide – less than 10 percent of the 41,821 commercial, military and General Aviation fields you can visit. Oh wait, now it’s only 41,820… make that 41,819… 41,818, etc. etc. © All the above stats are copyright ATAG, and shared with their kind permission. In answer to your closing question, I think AOPA is designed to serve that role. They have countless statistics and publications about the economic impact and importance of GA, but it would be incredibly nice to have a short, cohesive presentation like this one for the non-aviators among the general public. The GA Serves America site used to, but not anymore. Thanks Ron. I thought that might be the case but, yes, the global cause and even their information still seems a bit disparate. Sounds like a good lead for the obvious follow-up article though. I might rattle a few cages and see what falls out. Staggering numbers indeed. Airspace is filling up!